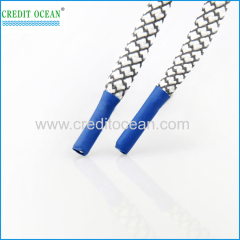 shoelace handbag lace garment etc. 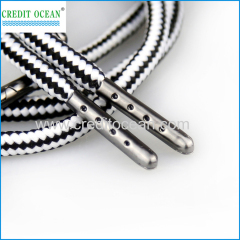 CREDIT OCEAN INDUSTRY CO., LTD have different kinds of round metal cord end for shoelace , handbag lace , garment etc. 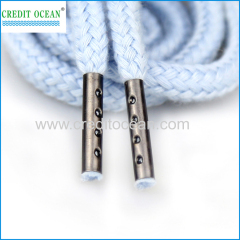 CREDIT OCEAN INDUSTRY CO., LTD have different kinds of round metal rope end for shoelace , handbag lace , garment etc. 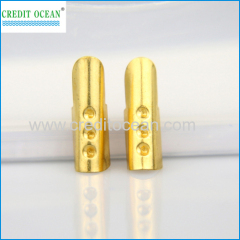 CREDIT OCEAN INDUSTRY CO., LTD have different kinds of metal end clip for elastic , handbag lace , garment etc. 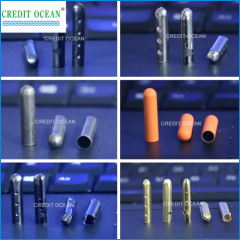 These metal tips can customized . 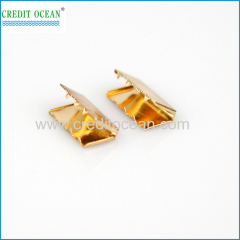 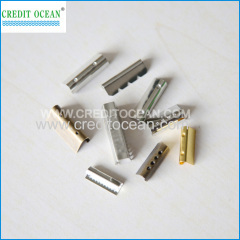 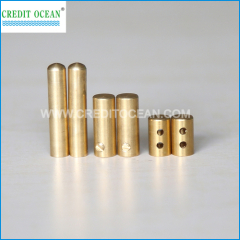 CREDIT OCEAN INDUSTRY CO., LTD have different kinds of metal end for shoelace , handbag lace , garment etc. 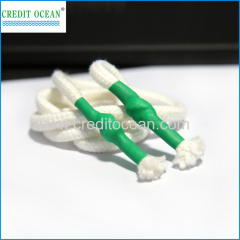 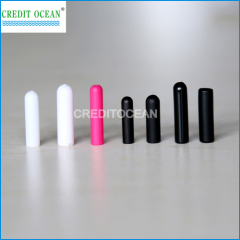 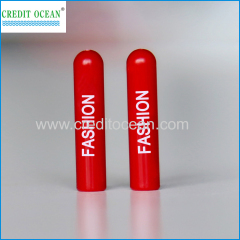 CREDIT OCEAN INDUSTRY CO., LTD have different kinds of plastic tips for shoelace , handbag lace , garment etc. 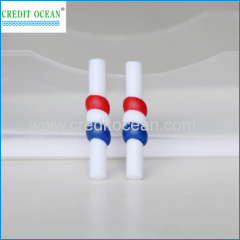 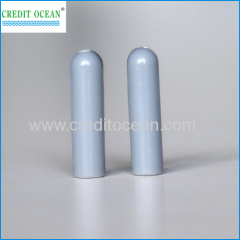 CREDIT OCEAN silica gel shoelace tips are high quality and support custom log size color etc. 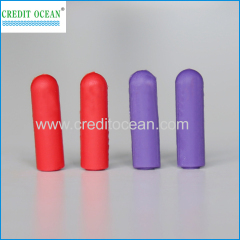 Group of Metal tips aglet & plastic tips has been presented above, want more	Metal tips aglet & plastic tips and metal end for garment, Please Contact Us.